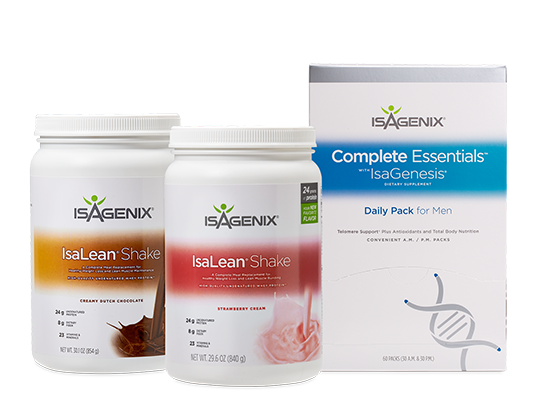 Body mass index (BMI) reductions among a sample group of 12,561 Isagenix International customers could save the U.S. economy $461 million over 20 years due to avoided medical treatment costs and retained workforce productivity gains linked to 20 diseases,1 according to a recent study. 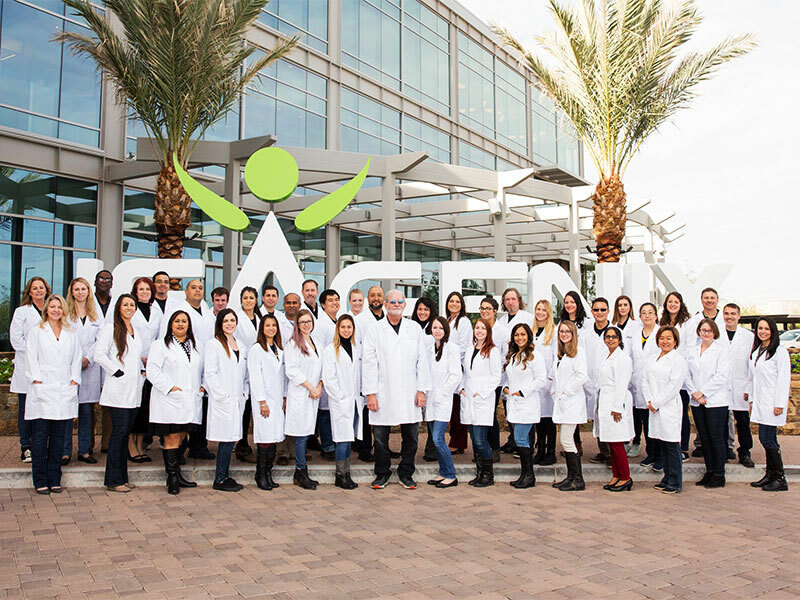 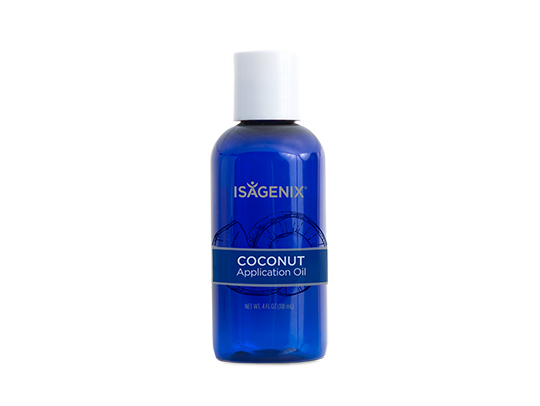 The L. William Seidman Research Institute, which serves as a connection between business communities and the W. P. Carey School of Business at Arizona State University, conducted the study for Isagenix, a global health and wellness company providing nutrition and lifestyle solutions. 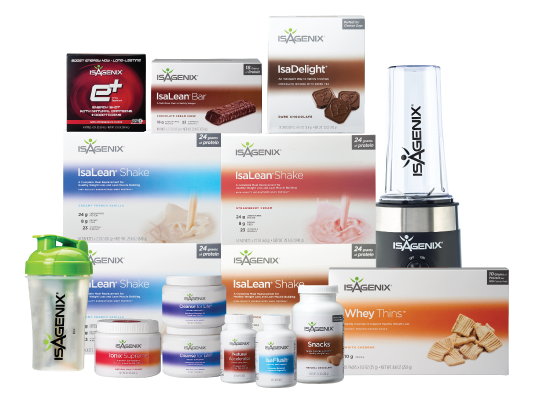 A sample of 12,561 Isagenix customers who self-reported their weight loss to the company. 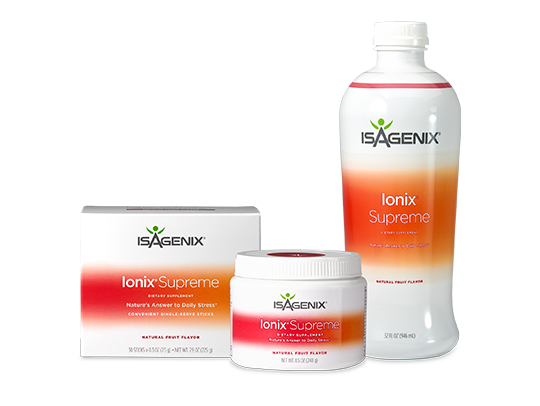 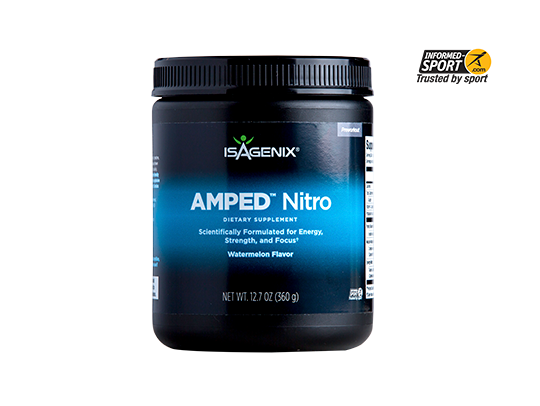 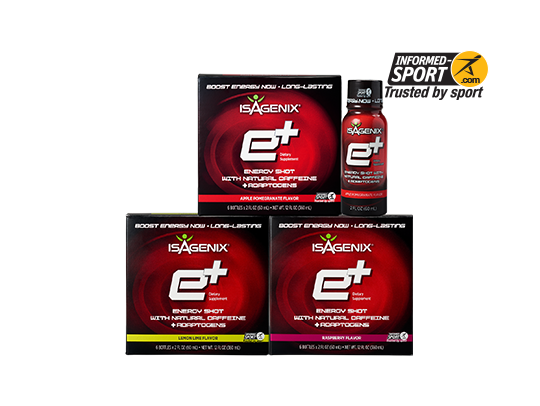 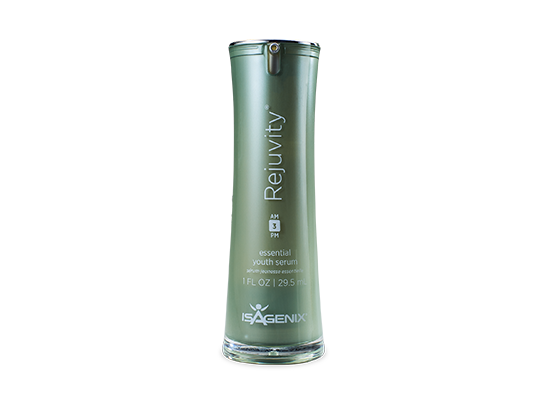 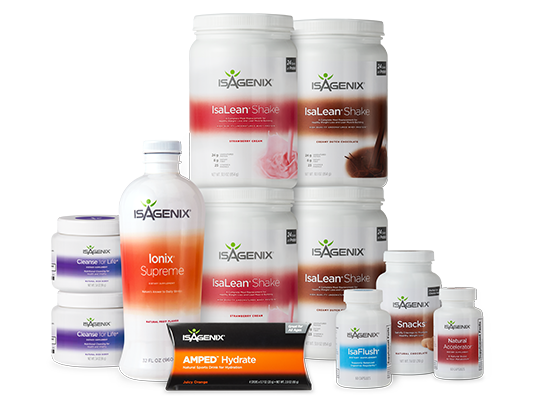 A peer-reviewed published clinical trial of 40 men and women who used Isagenix products to support weight loss. 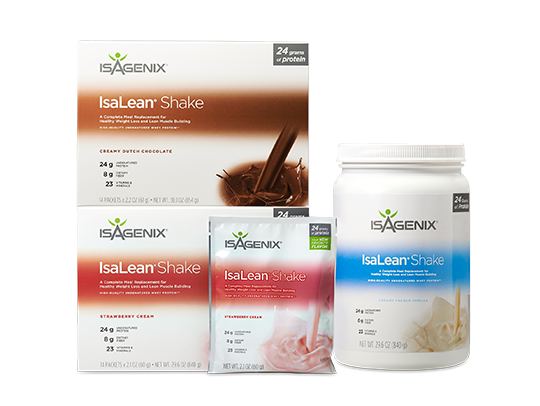 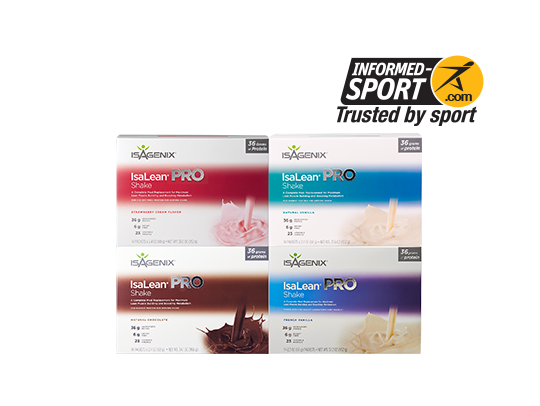 Isagenix customers achieve BMI reductions in part by using the company’s weight wellness solutions, including the IsaLean™ Shake, a meal replacement shake that supports efforts to burn and lose unwanted fat, and Cleanse for Life®, which helps nourish the body’s natural detoxifications systems. 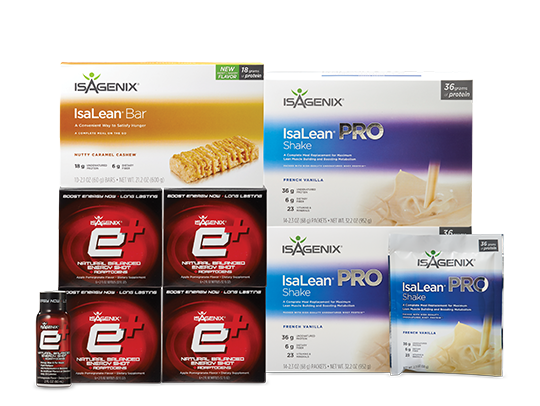 Approximately 20 percent of the costs to the U.S. economy resulting from 20 weight-related diseases identified by Milken Institute’s 2016 study, “Weighing Down America: The Health and Economic Impact of Obesity,” could be avoided if BMI reductions similar to those reported by the sample of 12,561 Isagenix customers took place across the nation’s overweight and obese populations. 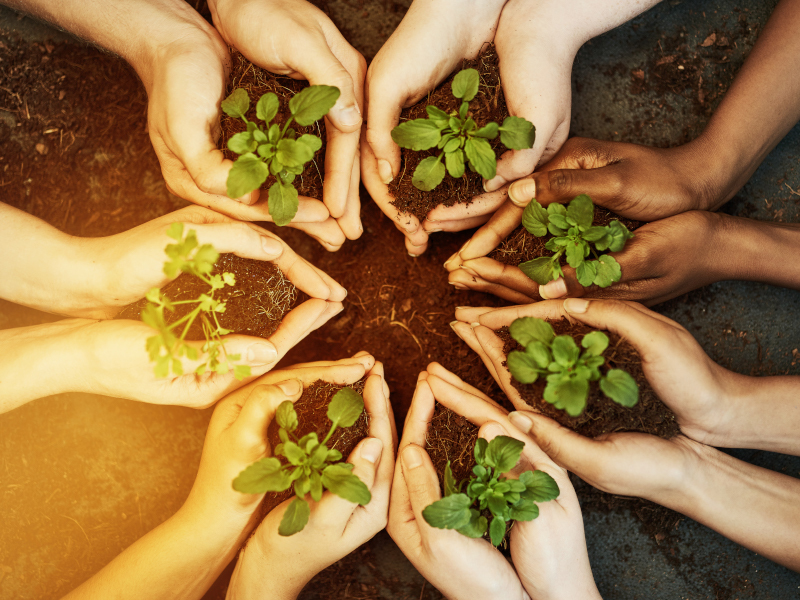 Milken estimated the total cost to treat health conditions related to obesity and obesity’s impact on attendance and work productivity exceeds $1.4 trillion annually. 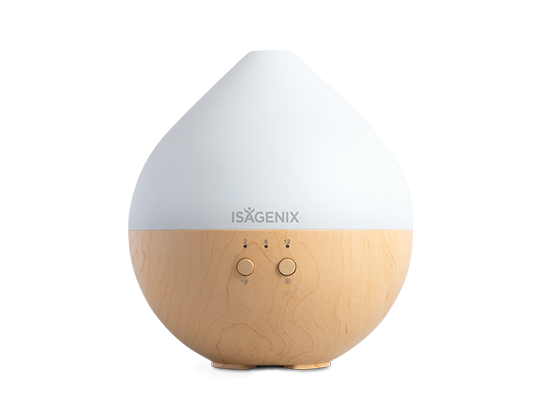 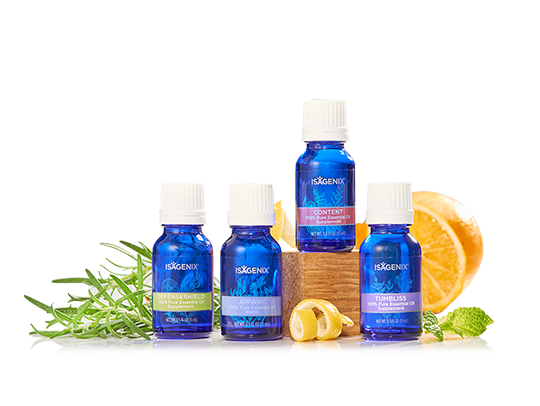 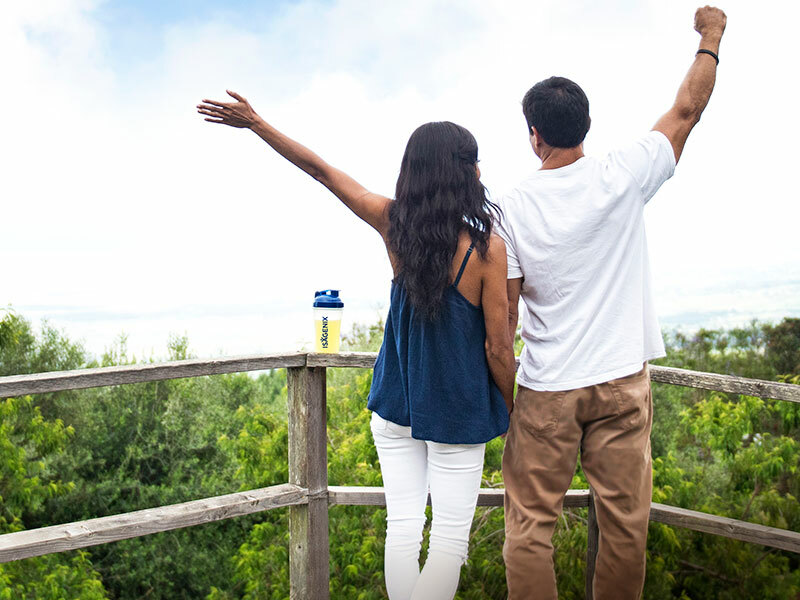 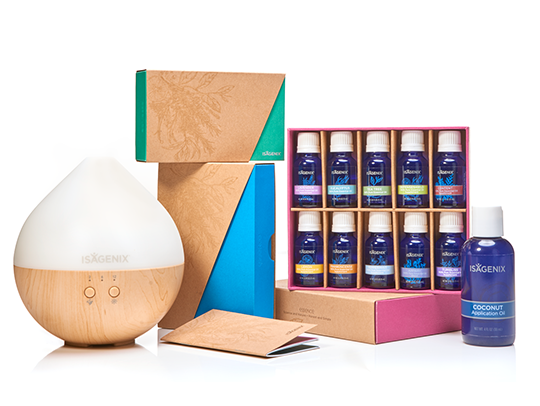 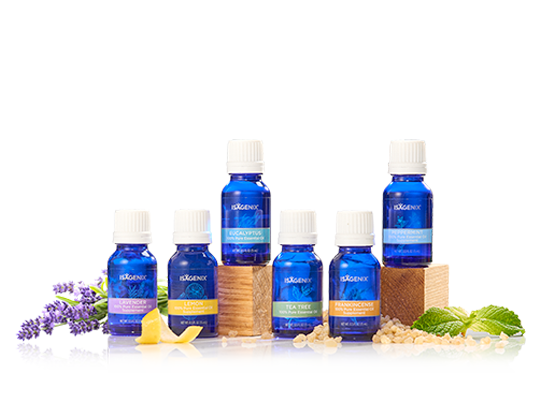 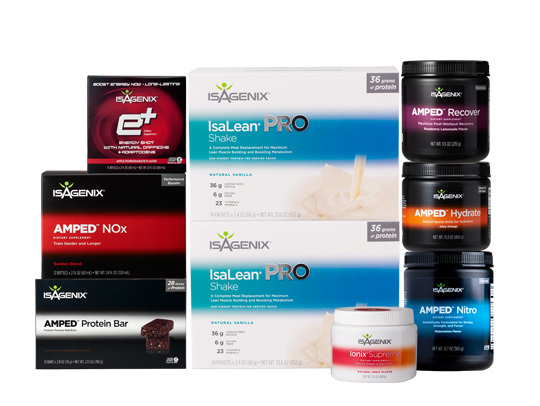 The total estimated savings to the U.S. economy attributed to the sample group of 12,561 Isagenix customers could be $461 million ($36,700 per person) over 20 years due to potential reduced incidence of 20 diseases, five of which are chronic conditions including asthma, back pain, diabetes, hypertension, and osteoarthritis. 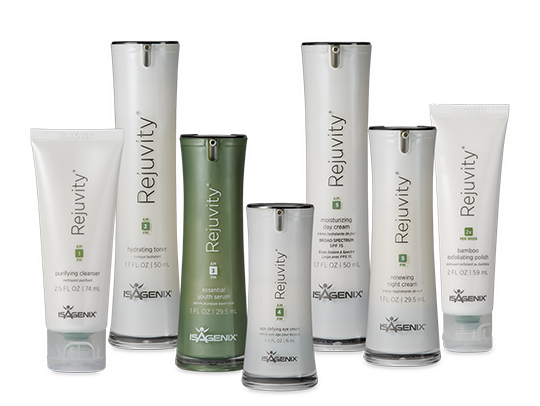 The study estimates more than $18 billion in savings is possible over 20 years if the same results were achieved by an assumed Isagenix U.S. customer population of 500,000, and trillions of dollars in savings could be achieved over 20 years for the U.S. population. 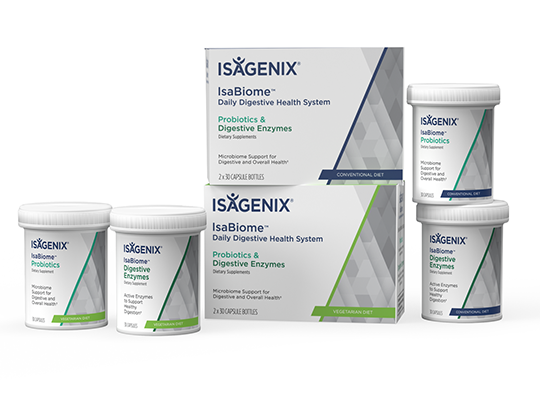 Due to BMI reductions reported by the sample of 12,561 Isagenix customers, those customers are projected to avoid losing a combined 57,320 days annually to poor health. 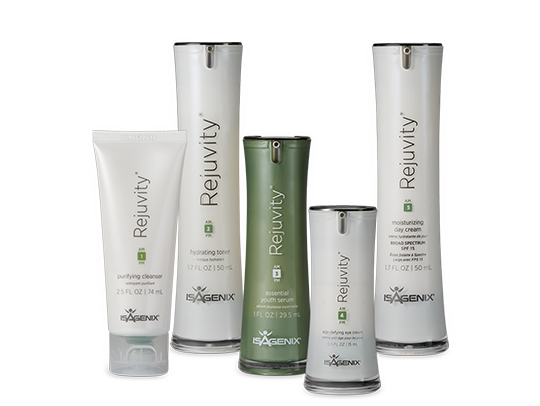 This equates to saving approximately 4.5 days per year per customer. 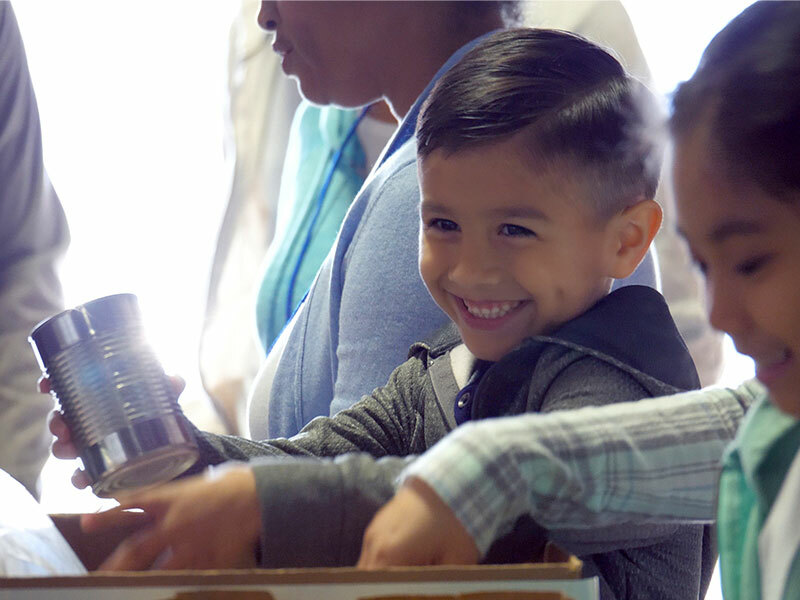 For those in the workforce, saved days represent wages retained or sick time not claimed, which provides value for the employee, as well as for the employer and the overall economy, through retained productive output. 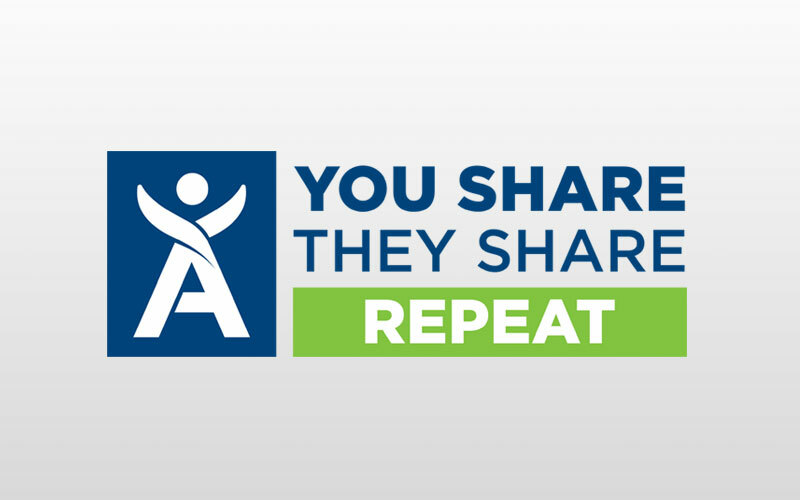 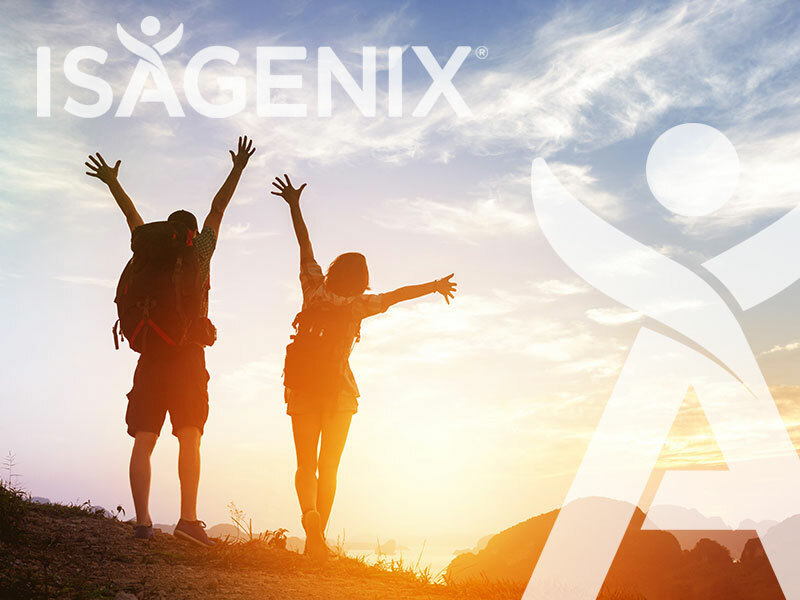 If all U.S. Isagenix customers were to achieve the successes reported by the sample of 12,561 Isagenix customers, the study projects approximately $918 million in total retained earnings and treatment savings annually. 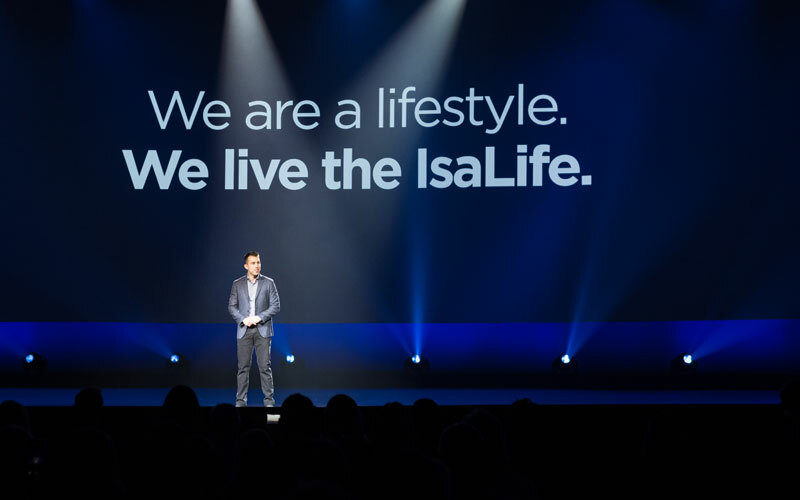 Isagenix Chief Executive Officer Travis Ogden said he values how “The Economic Impact of Weight Loss” study highlights the benefits of Isagenix empowering customers to live their best lives. 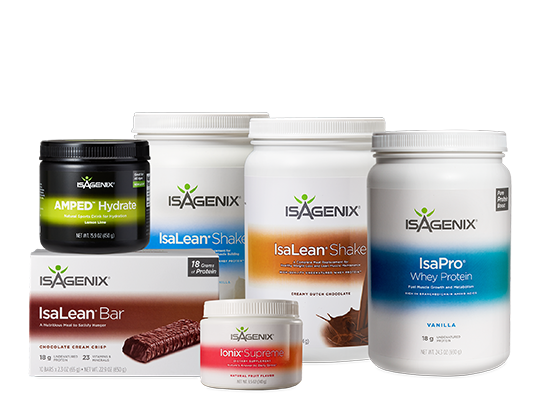 To read “The Economic Impact of Weight Loss” study, visit the Resources section of the Isagenix Newsroom. 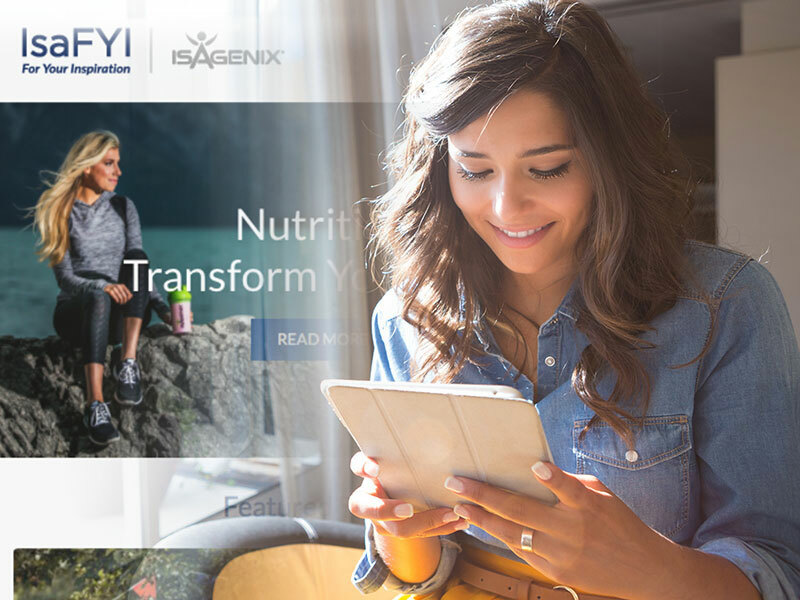 For key stats from the study and a quick look at how Isagenix customers have transformed their lives, view the infographic. 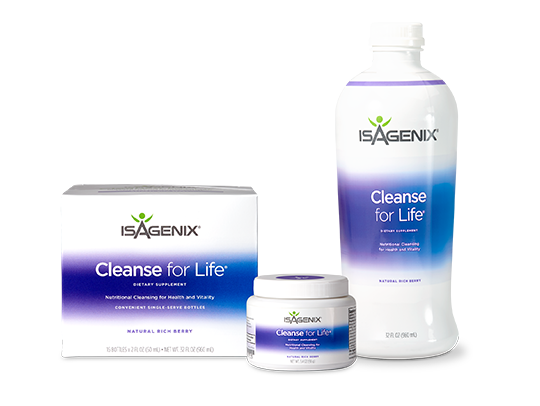 1Asthma, Alzheimer’s, breast cancer, chronic back pain, colorectal cancer, congestive heart failure, coronary heart disease, diabetes, end stage renal disease, endometrial cancer, esophageal adenocarcinoma, gallbladder cancer, gallbladder disease, gastric cardia adenocarcinoma, hypertension, osteoarthritis, ovarian cancer, pancreatic cancer, renal cancer, and stroke. 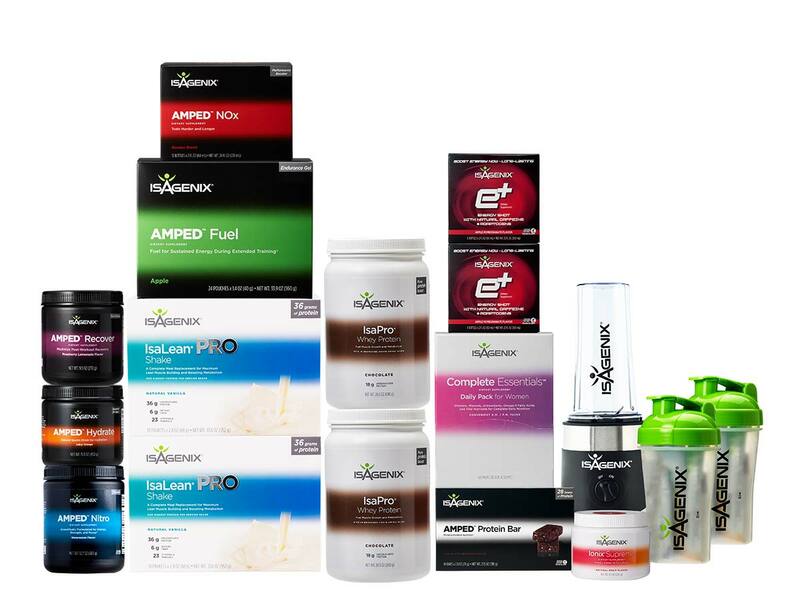 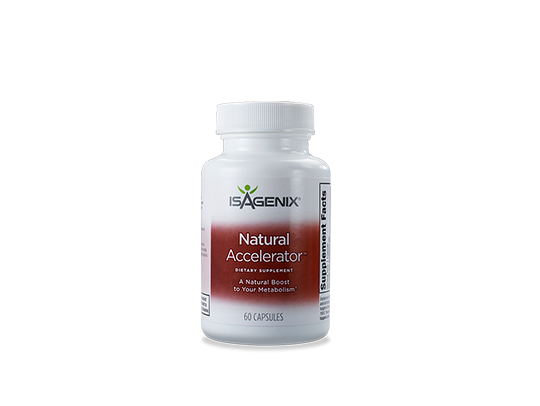 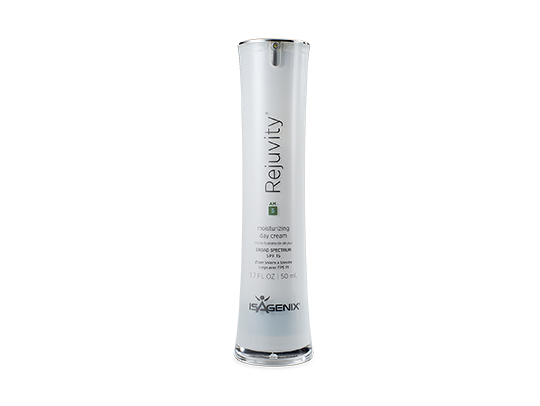 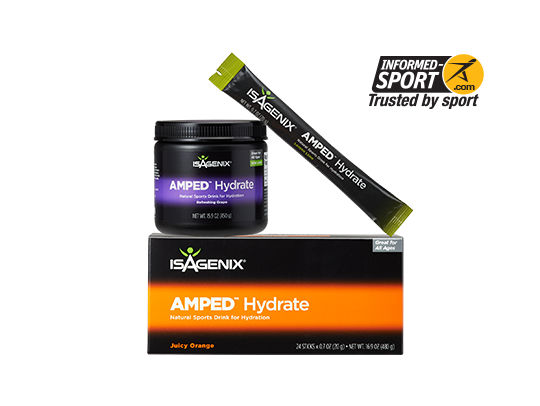 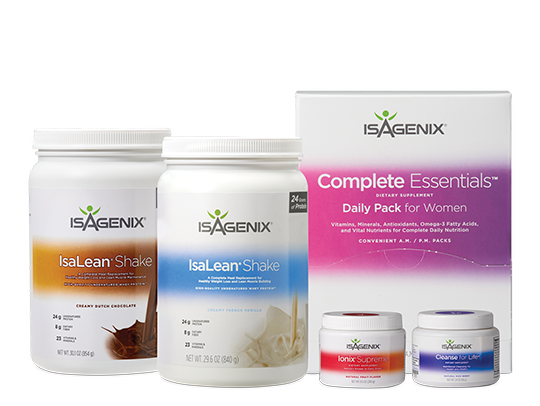 2The Isagenix U.S. customer base and members of the U.S. population who are overweight or obese are simulated to have the same overweight and obese proportions and ages as the sample of 12,561 Isagenix customers. 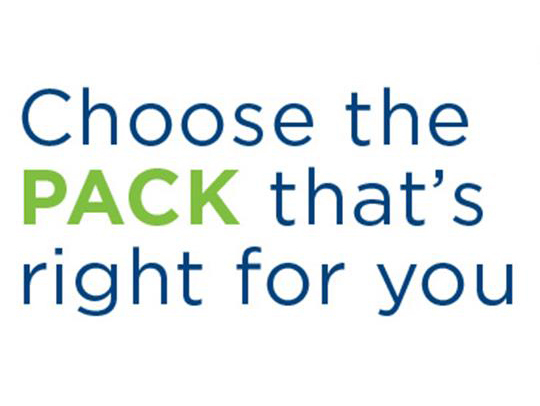 3The study assumes an average age of 45, and when calculating the 20-year savings and benefits, assumes individuals work to the age of 65 while maintaining the weight loss/BMI reduction.